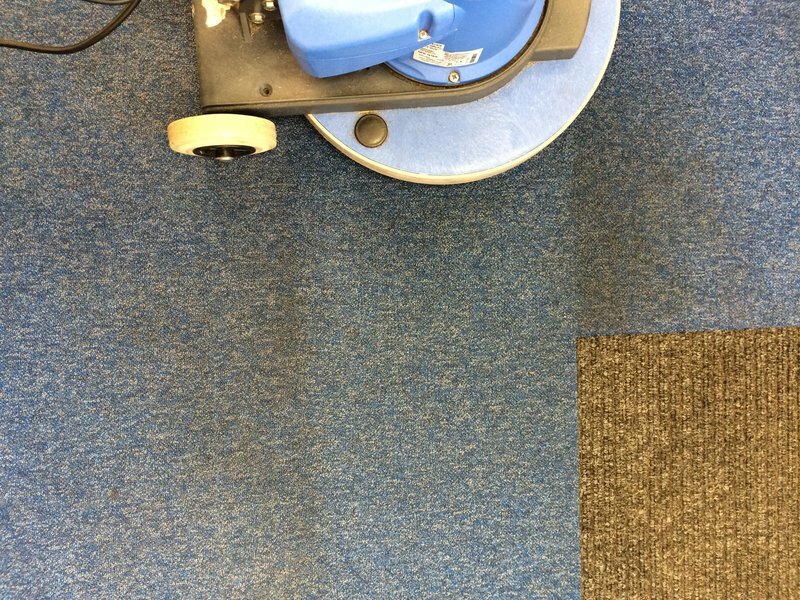 Our customers want a professional grade carpet & upholstery cleaning service that provides the safest, most effective cleaning system possible, but at the same time has no detrimental effect on the environment. That’s why we use what we believe to be a revolutionary system, producing outstanding results on virtually all carpet & upholstery fabrics, using advanced technology to break down and release soil and dirt stuck to the fibres. 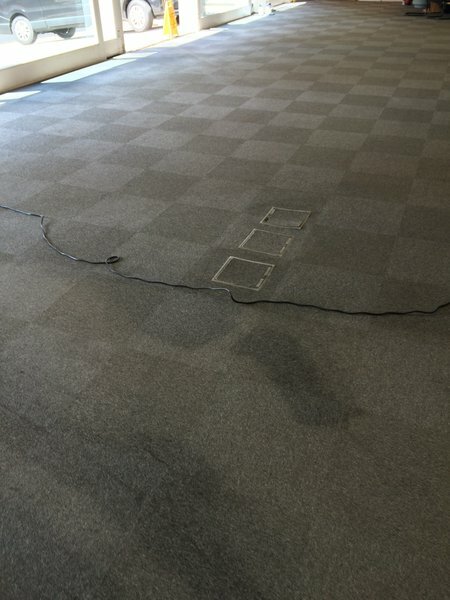 We aim to provide top quality carpet & upholstery cleaning that’s cost effective and provides long lasting results. We're a family run business that has been cleaning carpets & upholstery for over a decade for insurance companies, businesses and 1000’s of domestic households. Based in Hoveton on the Norfolk Broads, we cover the whole of Norfolk and North Suffolk. 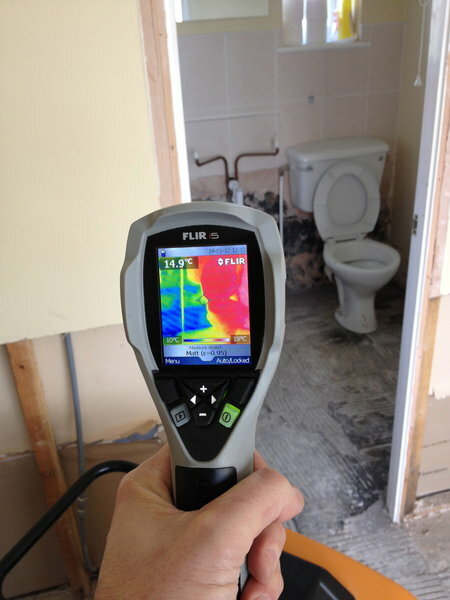 We pride ourselves on our customer service and are always willing to provide free advice & quotations. 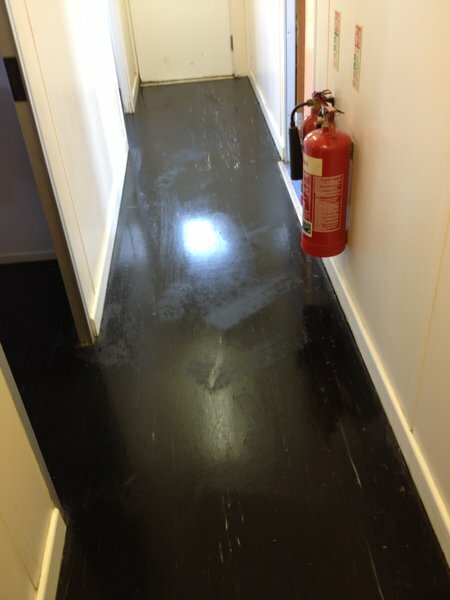 We guarantee all of our work, and we are fully insured. We had 3 carpets cleaned. They now look, feel and smell fresh and clean - like new really. Great service too. Will definitely use this company again and would highly recommend. I am a clean freak and this was an excellent result. Super job - thank you Gary! Cleaned lounge carpet. Every aspect was 100%. Gary was kind, helpful and was over and above expectations. This was the third time I have used resolve carpet care and will do again! They arrived within a couple of hours of reporting the incident. They were happy to work around the needs of the school. The rug is like new! Great job! Highly recommended carpet cleaner first used 6 years ago and have recommended to family and friends who have all had a good experience too, friendly, non intrusive and professional service at reason. Able prices - good communications. Brilliant service. Quick, efficient, polite & helpful trader. Would highly recommend. 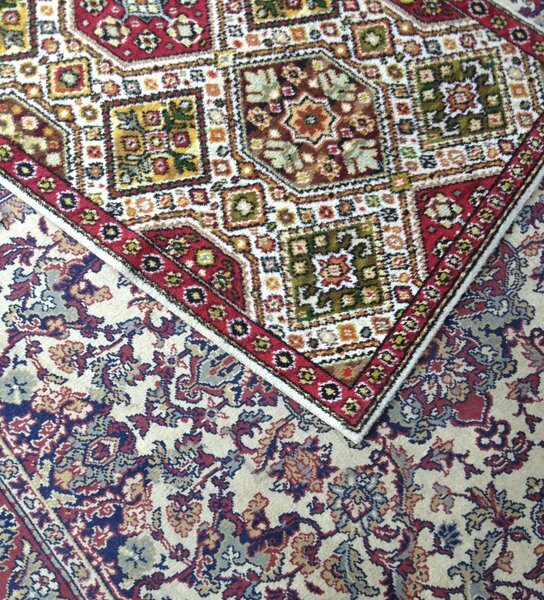 Excellent professional service, carpets look like new. Although feeling daunted at the thought of having the lounge carpet & upholstery cleaned, we soon felt relaxed about the whole process. We are very pleased with the work & the results achieved. First class service, same morning I called, with me 11.00. 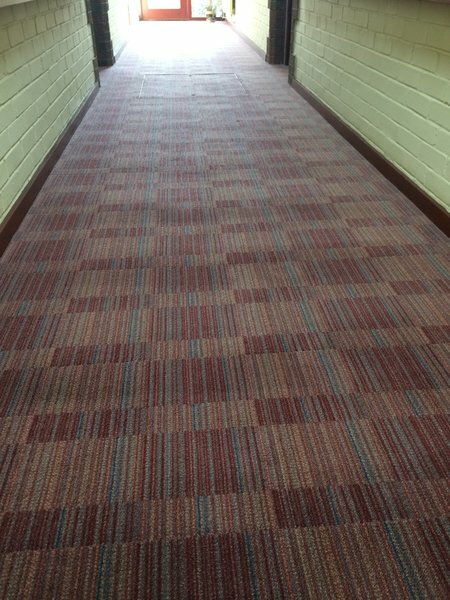 Very impressed and carpet like new. The carpets had been getting grubby, but I hadn't realised how dull they had become until they were cleaned. They are now clean and bright. Thanks so much for your feedback, we really appreciate it. All the best, the Resolve Team.